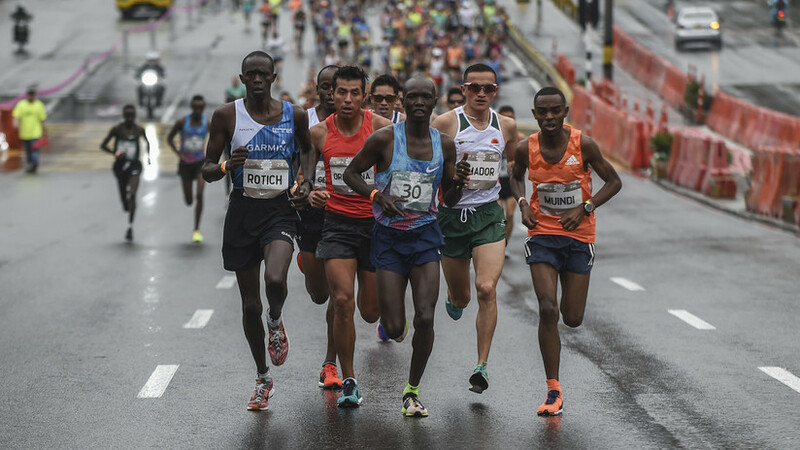 The Marathon of Flowers is the oldest running competition in Colombia. It is organized by MCM Events, a company dedicated to managing large-scale athletic and cultural events. 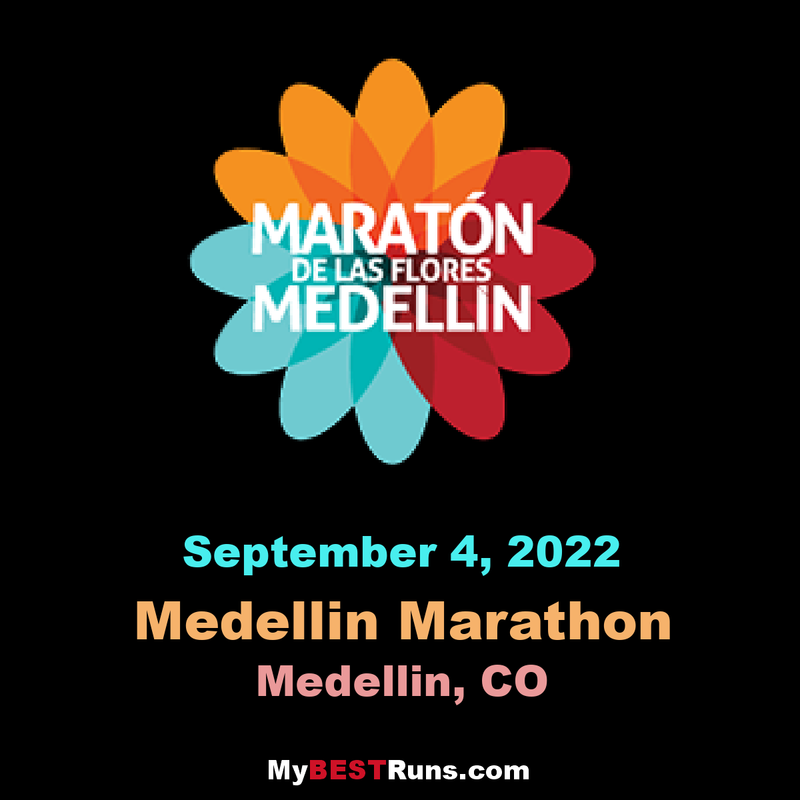 The Marathon of Flowers has grown thanks to a private-public alliance between the Medellin Mayor’s office and MCM Events. The race is sponsored by EPM, the largest utilities company in Colombia, which is well known for its social and environmental responsibility that reflect its origin, growth, and business strategy.